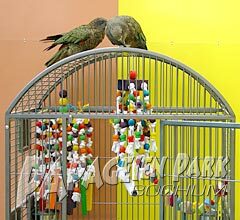 Over 30 years fondly parrot keeping, breeding and care! 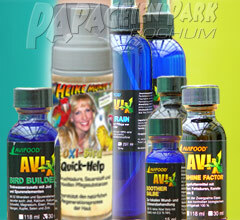 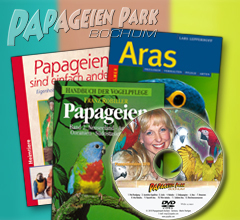 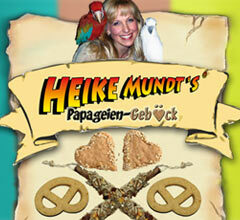 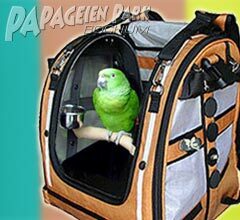 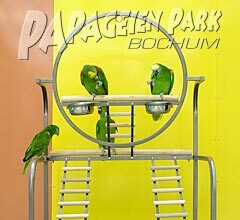 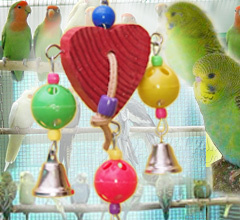 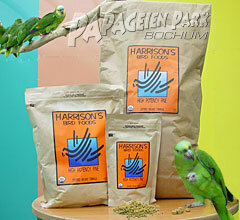 Find out more about this hugh selection of parrot accessories and parakeet accessories - collected personally by Germanys most popular parrot expert Heike Mundt. 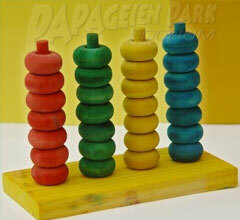 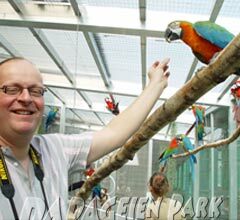 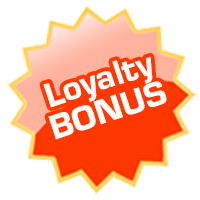 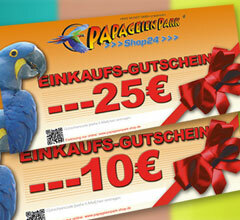 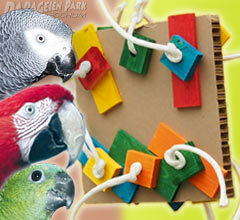 *) Does not apply to phone orders or orders by e-mail, only within Germany and excluding cages and aviaries!